My current crochet project . . .
by the beginning of next week! A New Baby Afghan Pattern — Lavender Twist, Car Seat Baby Afghan! A New Baby Afghan Pattern — Granny Twist II, Car Seat Baby Afghan! 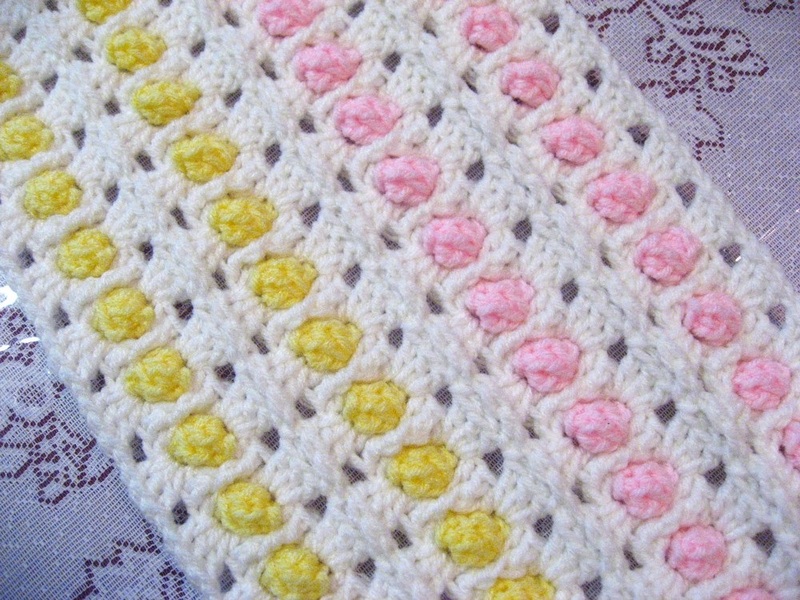 A New Baby Afghan Pattern — Vanilla Twist, Car Seat Baby Afghan! A New Baby Afghan Pattern — Granny Twist, Car Seat Baby Afghan! A New Baby Afghan Pattern — Strawberry Twist, Car Seat Baby Afghan! A New Baby Afghan Pattern — You are My Sunshine, Car Seat Baby Afghan!